Eddie Pepperell says he had a little too much to drink the night before his final round at The Open. 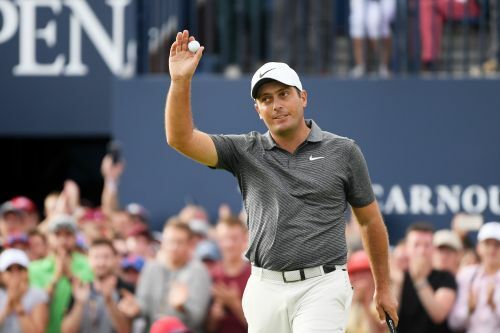 Tiger Woods gets himself into position to win, but Francesco Molinari plays bogey-free round to win the British Open, his first major title. 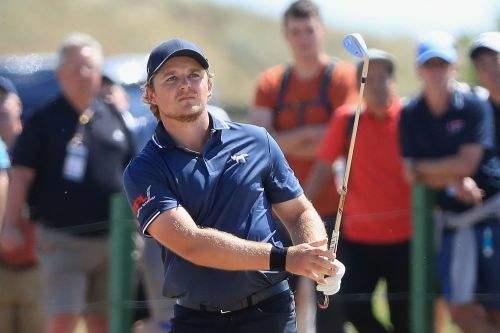 Eddie Pepperell didn't give himself much of a chance to win the 2018 British Open after Saturday's third round at Carnoustie Golf Links in Scotland. 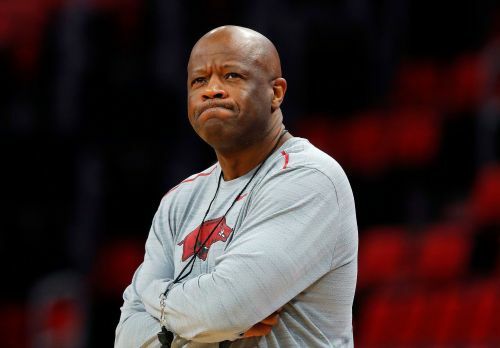 Here's his complete quote, per ESPN's Darren Rovell.